Valentine’s Day is the most romantic day of the year, passionately celebrated all around the world by couples exchanging romantic gifts and making lovely surprises. How about spending Valentine’s Day at Elite World Asia Hotel listening to love songs by the beloved Turkish pop singer Ümit Sayın? Plus, Elite World Asia Hotel will present tango or waltz workshops as a gift to those couples spending their Valentine’s Day at the hotel! For bookings please call 0216 458 90 19 or 0534 597 48 50. You can buy your tickets from Biletix. Love Glows Even More at Elite World Europe Hotel! Everything you would ask for a romantic Valentine’s Day dinner awaits you at Elite World Europe Hotel! Elite World Europe Hotel’s Sky Bar is ready to welcome lovers for an unforgettable evening with an exclusive menu to the accompaniment of live music. Two-person Valentine’s Day dinner, standard room accommodation, breakfast - 760 TRY including VAT. To get further information about the Valentine’s Day bookings and stay packages at Elite World Europe Hotel please call 0 212 404 05 19 or 0 538 574 83 19. A Valentine’s Day Dinner Full of Love at Elite World Business Hotel! Elite World Business Hotel is getting ready to play host to a wonderful Valentine’s Day event at The Grill Ocakbaşı, and this sure to be wonderful atmosphere will be crowned with Berke Soner’s live guitar performance! The Grill Ocakbaşı will be happy to entertain you with its Valentine’s Day menu full of exclusive flavors. Price per person for the Valentine’s Day event at Elite World Business Hotel is 180 TRY. Elite World Van Hotel’s Valentine’s Day Event Is Coming to Capture the Hearts! Elite World Van Hotel is organizing a lovely Valentine’s Day event where you will get your fill of good music! 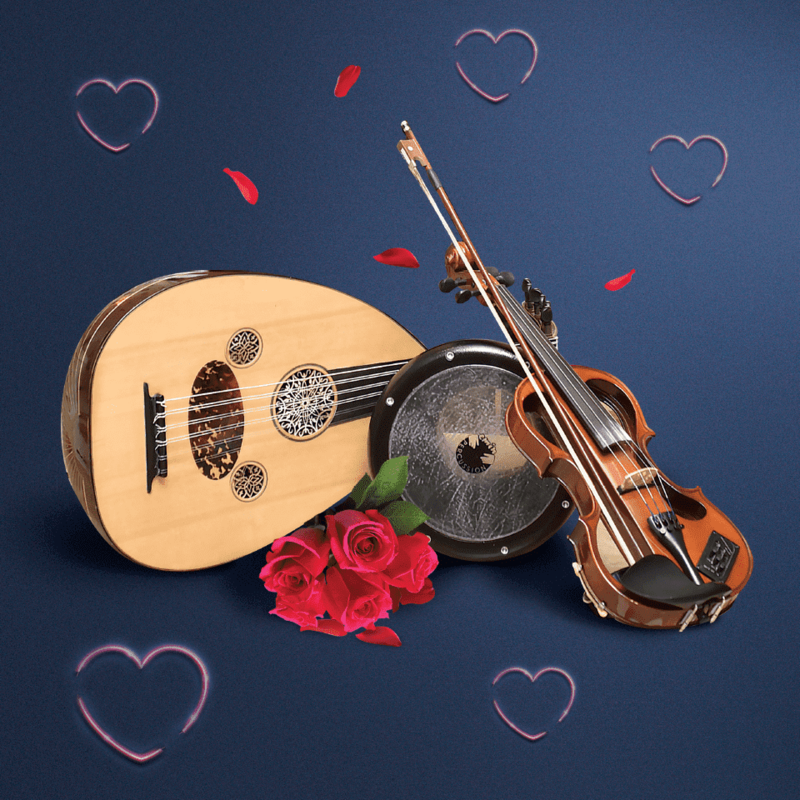 You are invited to Elite World Van Hotel for an entertaining Valentine’s Day evening to the accompaniment of Turkish “fasıl” music. 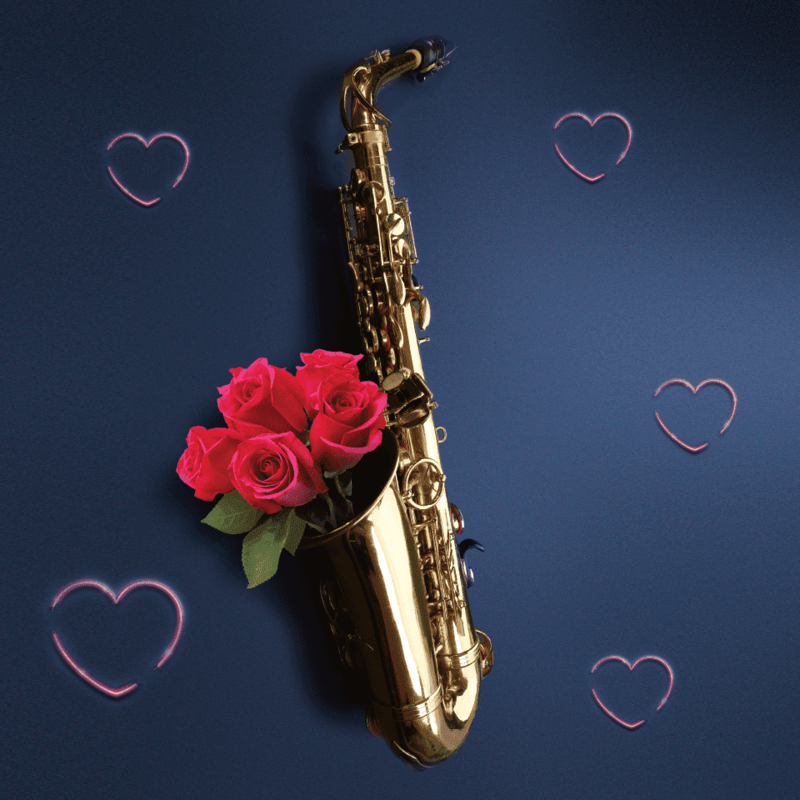 Located in Taksim, the very heart of Istanbul, Jazz Company has long been the meeting spot for music enthusiasts, and this Valentine’s Day it will be entertaining lovers! The band Akustik Bişeyler will be the voice of love at Jazz Company singing their special February 14 songs with the concept “The Loves and the Love Songs of the Century”. Price per person for the Valentine’s Day event at Jazz Company is 199 TRY. For bookings please call 0212 313 83 83.